held on each of the Sundays of Great and Holy Lent this year. Vespers. 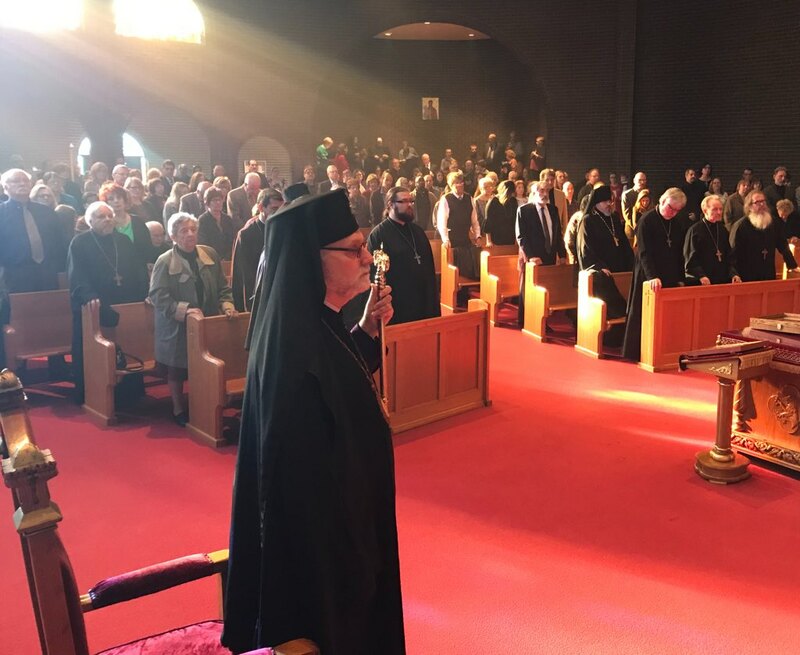 The Pan-Orthodox choir of Greater Pittsburgh, directed by Very Reverend Fr. 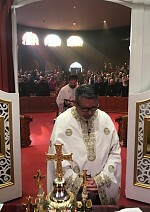 with Orthodox faithful from various jurisdictions, with over thirty clergy also present. the parish hall where dinner was prepared and served by the St. Nicholas parish family. another and to acquaint themselves with Archbishop Mark, as well as other clergy. luncheon, prepared by the St. Nicholas church community.